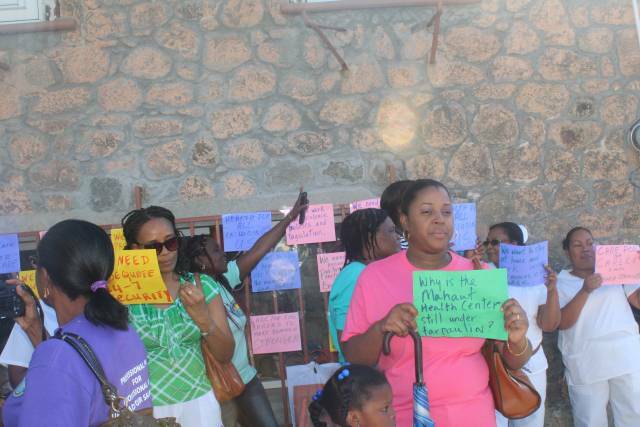 Head of the Dominica Nurses Associationc(DNA), Rosie Felix, informed DA Vibes that there has been no avail in the association’s attempt to meet with the Minister of Health and as a result the DNA has continued its protest for the past four days. At the association’s fourth protest assembly on Mar. 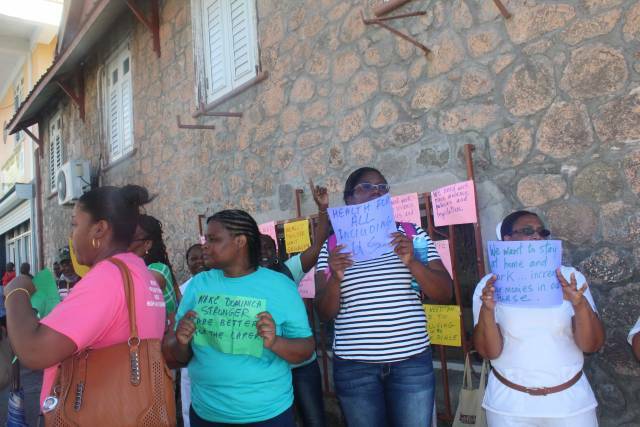 28th,2019, Felix informed DA Vibes that she is requesting an apology from the Minister of Health, Dr. Kenneth Darroux. She stated that Darroux accused the DNA of being at fault for the migration of Dominican nurses. 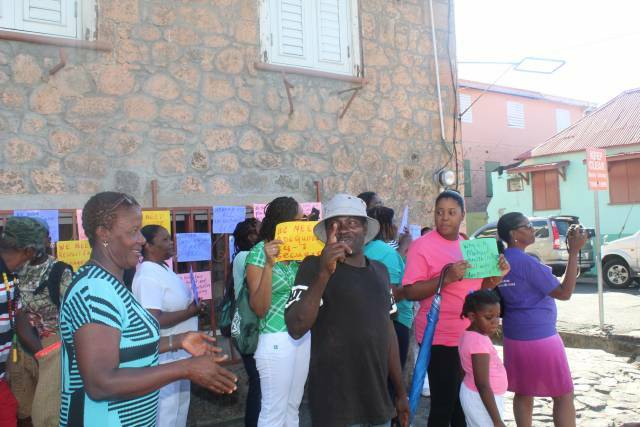 Felix said that the statement from the Minister of Health was made at the House of Parliament and she has since written to him for an apology which he has not yet provided.